Mercure Walton Hall Hotel and Spa are proud sponsors of Shipston Home Nursing. This being the 6th year we have supported the charity with the use of the hotel grounds and facilities. 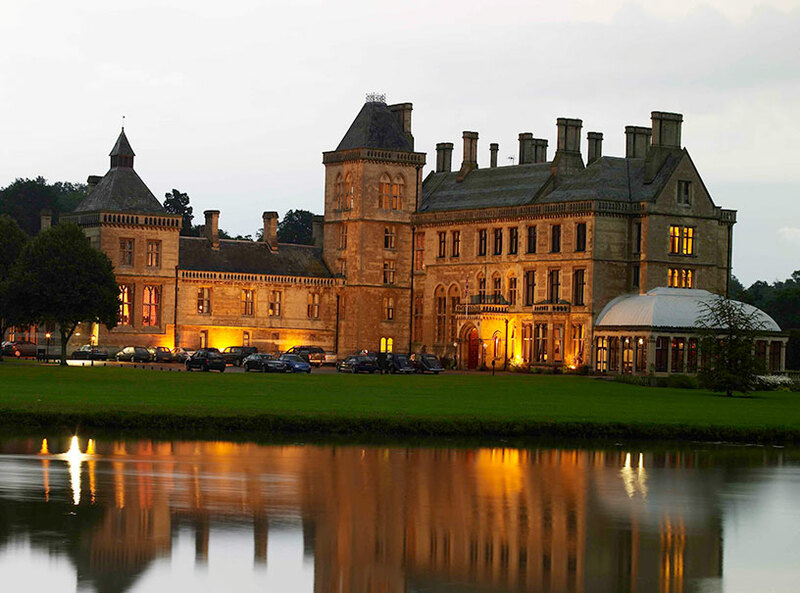 Mercure Walton Hall Hotel is set in 65 acres of beautifully landscaped gardens. The perfect venue for all of your banqueting requirements – why not use one of our stunning private rooms for birthday parties, Christenings, anniversary meals, Weddings or any get together. With bespoke menus at reasonable prices, and rooms that can cater from 10 to 180 guests, Walton Hall Hotel is the perfect venue to create lasting memories. With 197 en suite bedrooms on site, take advantage of an overnight stay with competitive prices. For further information, please contact the sales team on 01789 842424.